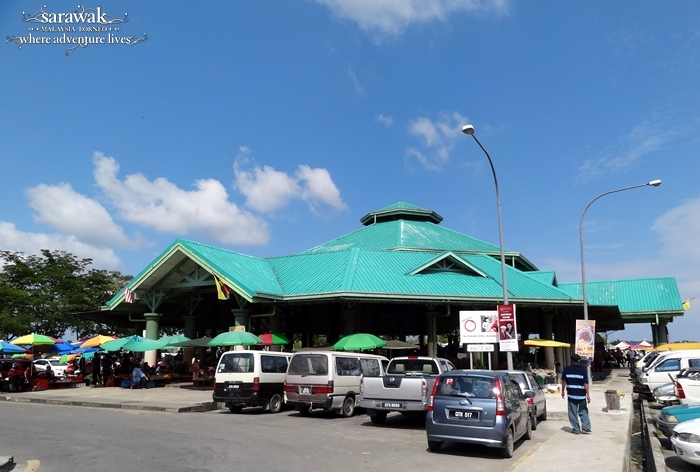 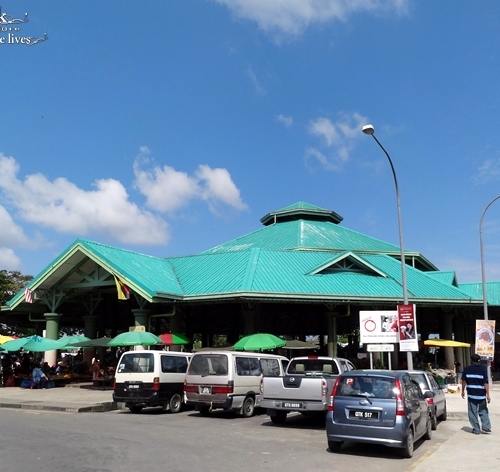 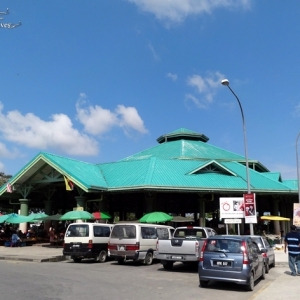 Pasar Tamu & Pasar Utama are two markets located near each other along the riverfront selling a range of local produce. 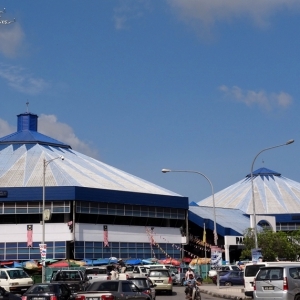 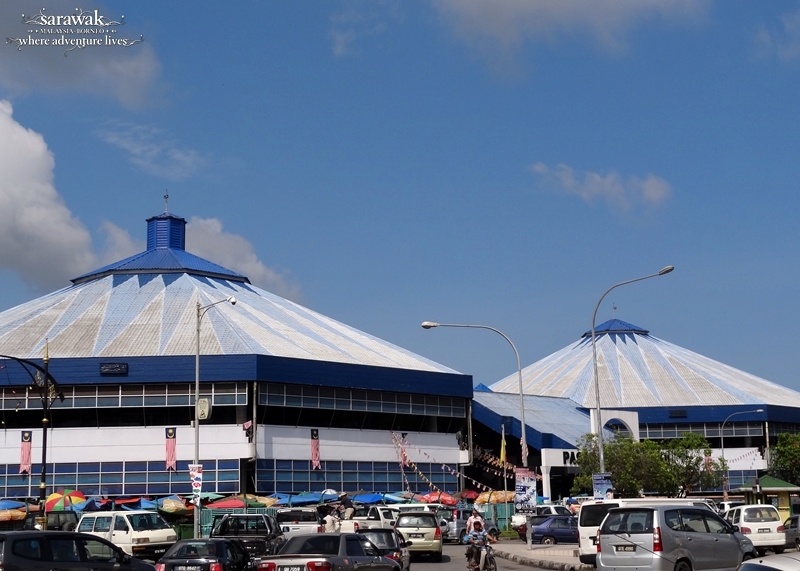 The cone-shaped roofs symbolize the traditional Melanau headgear, the terendak. 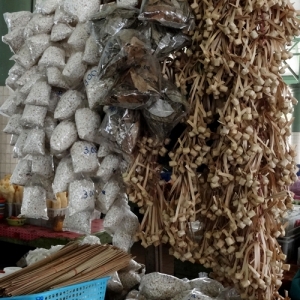 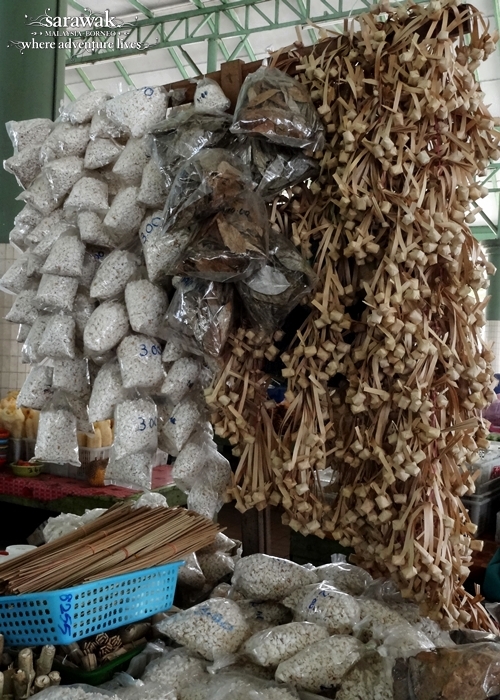 The top floor of the Pasar Utama has stalls selling local hawker food favourites.